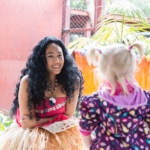 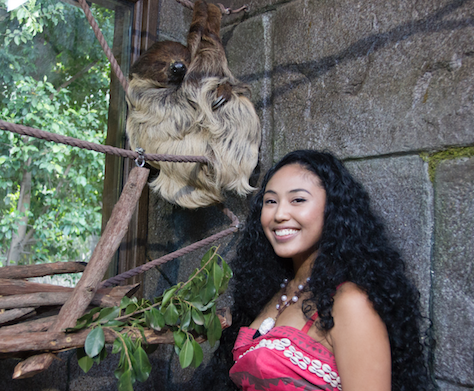 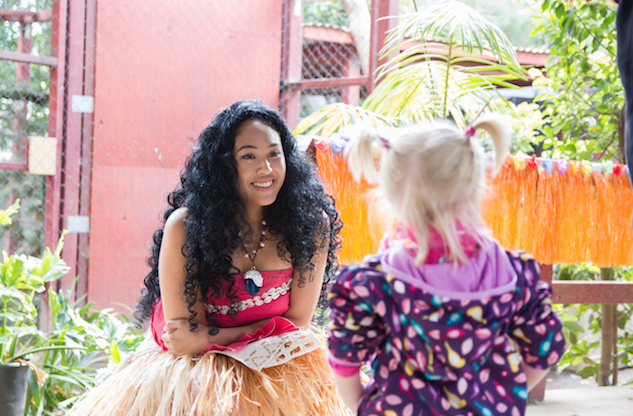 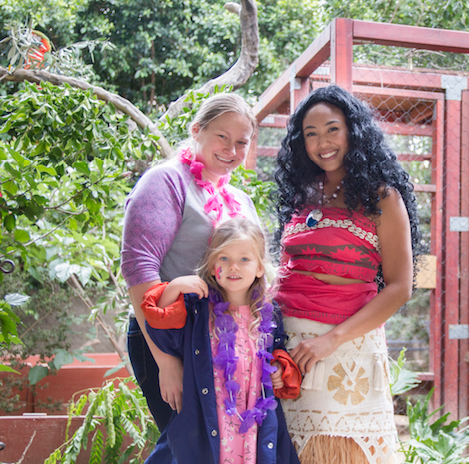 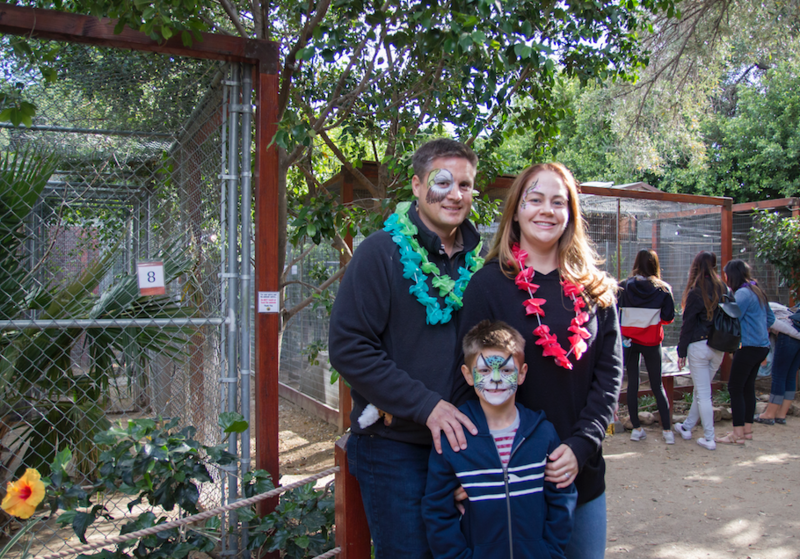 We hope everyone enjoyed this year’s spring fundraiser, Luau With Wildlife! 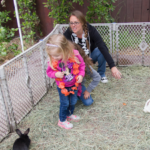 This was our biggest family event of the year! 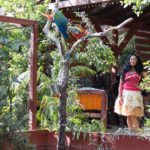 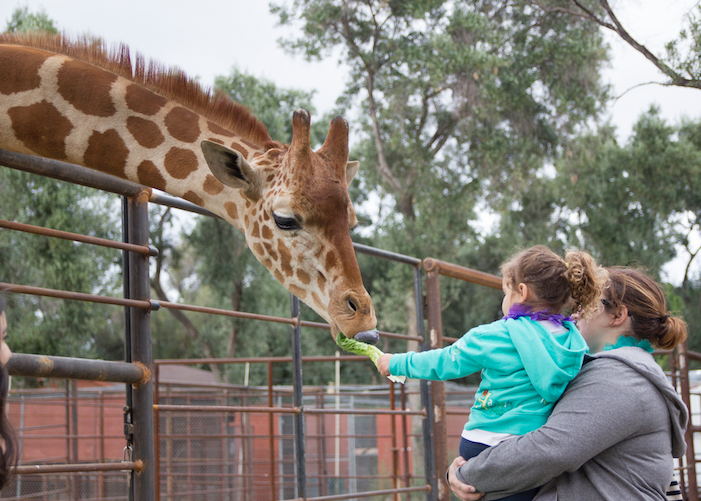 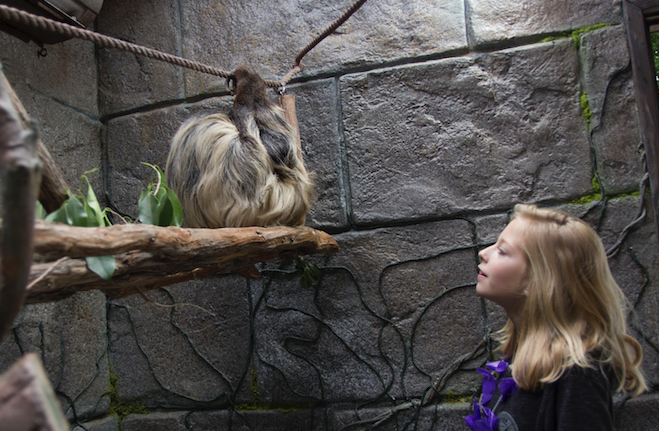 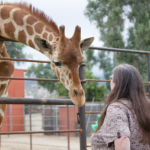 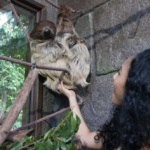 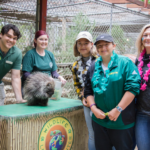 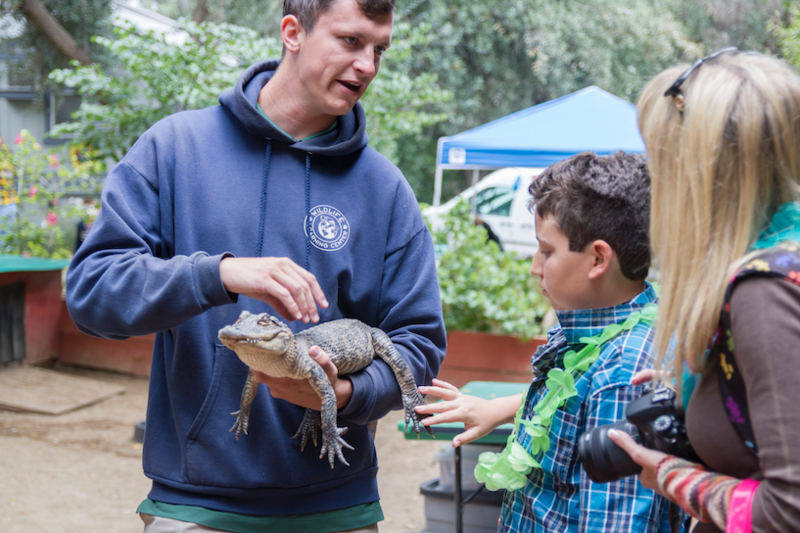 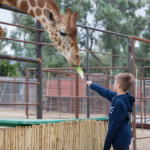 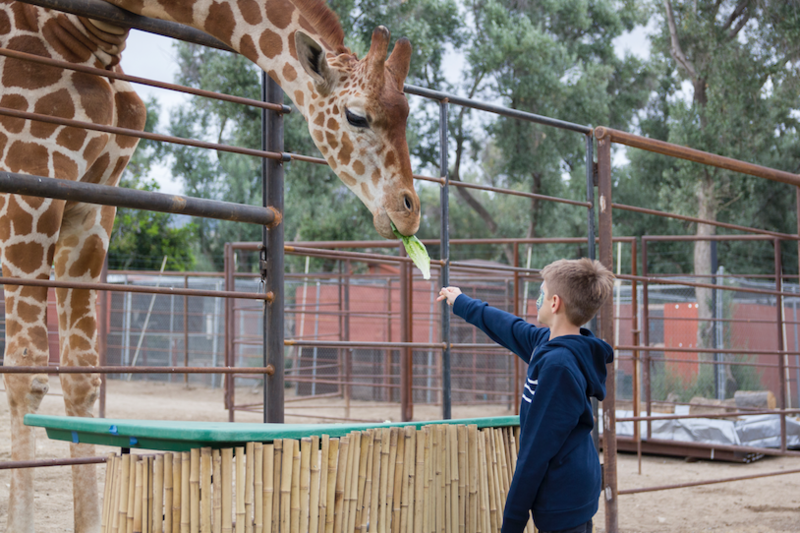 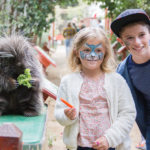 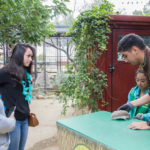 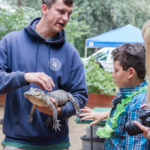 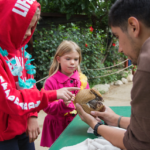 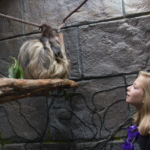 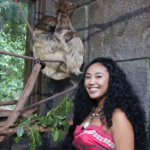 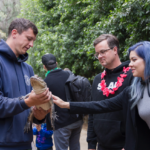 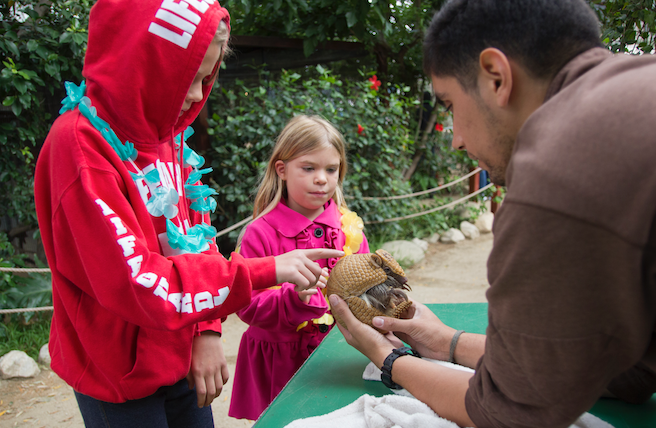 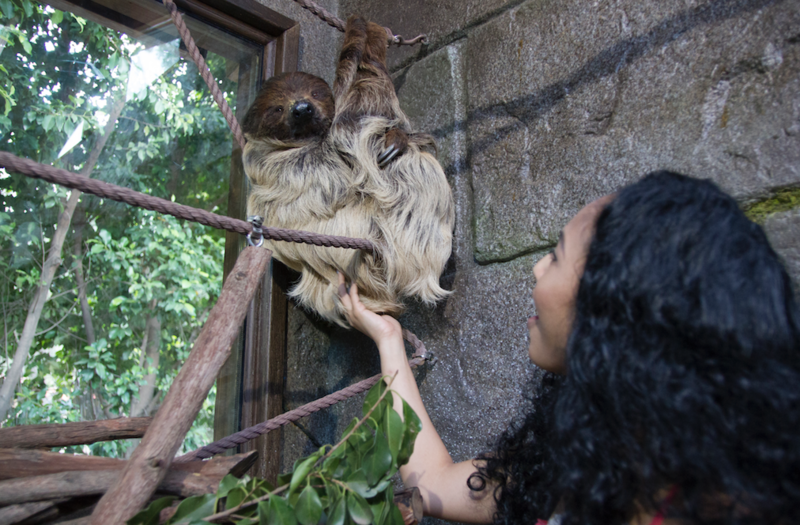 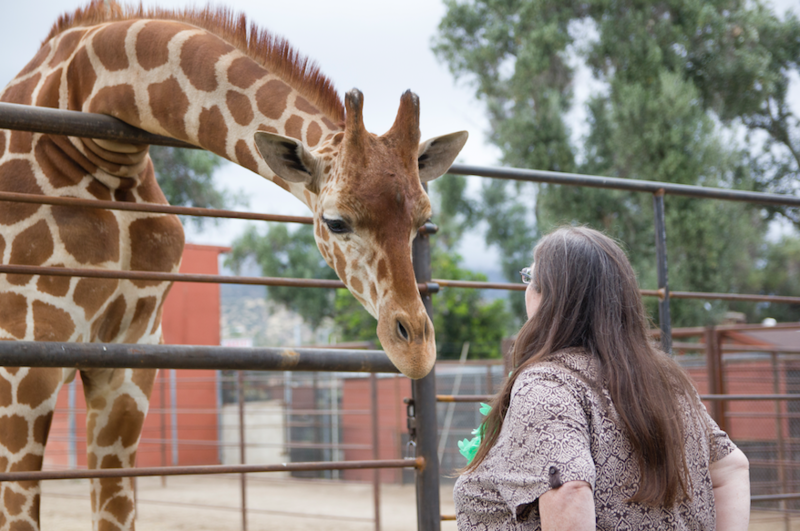 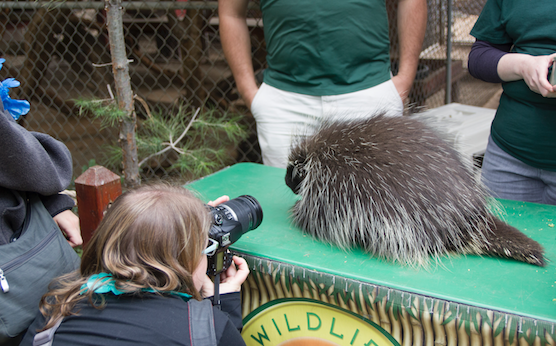 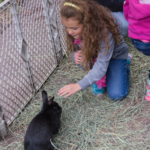 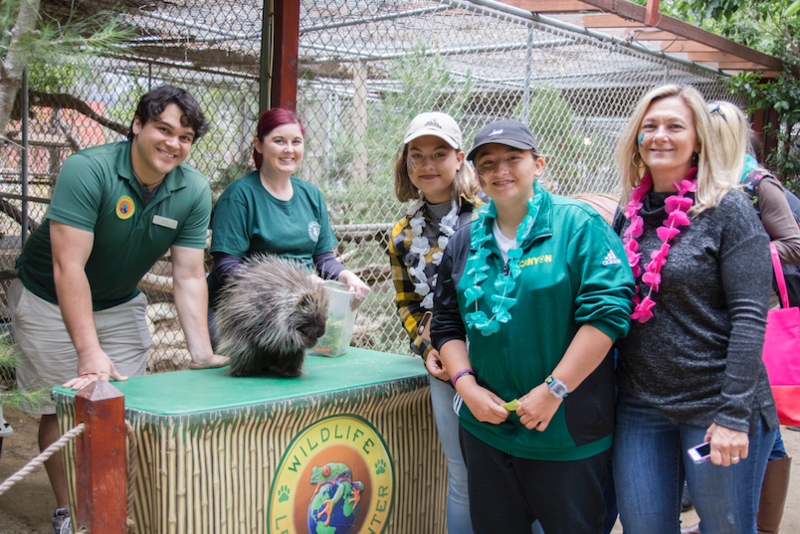 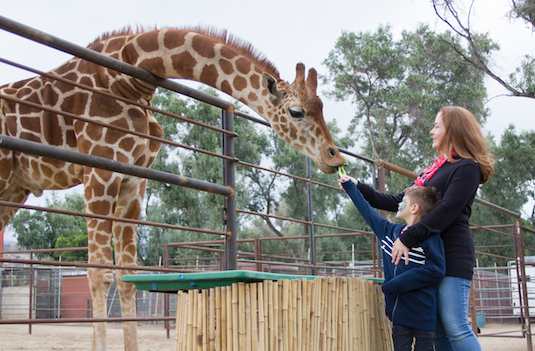 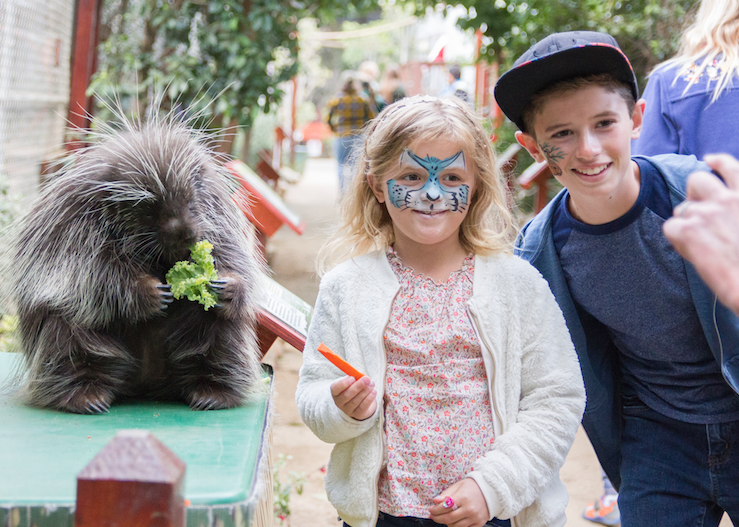 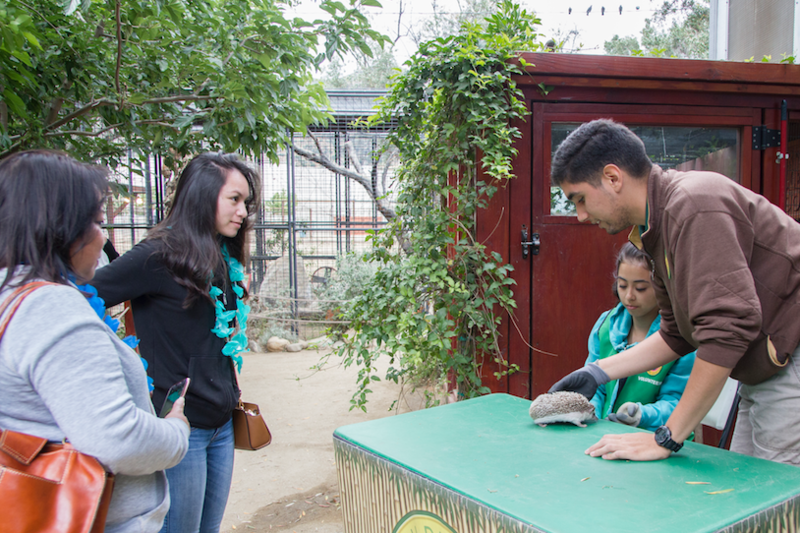 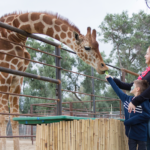 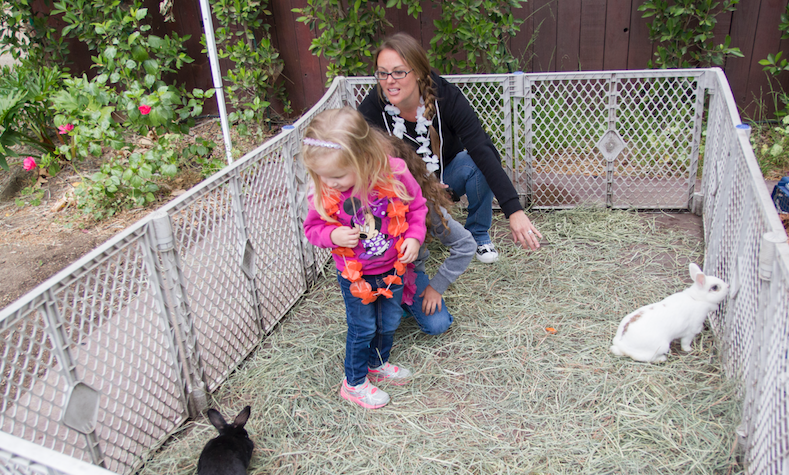 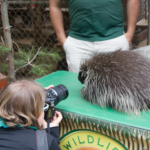 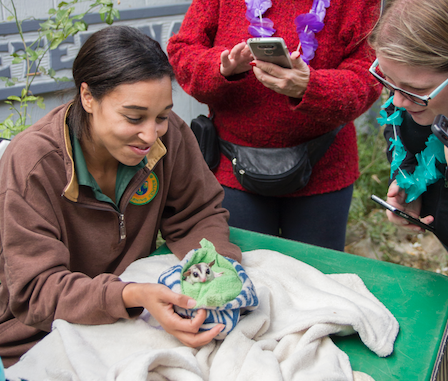 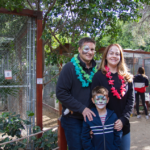 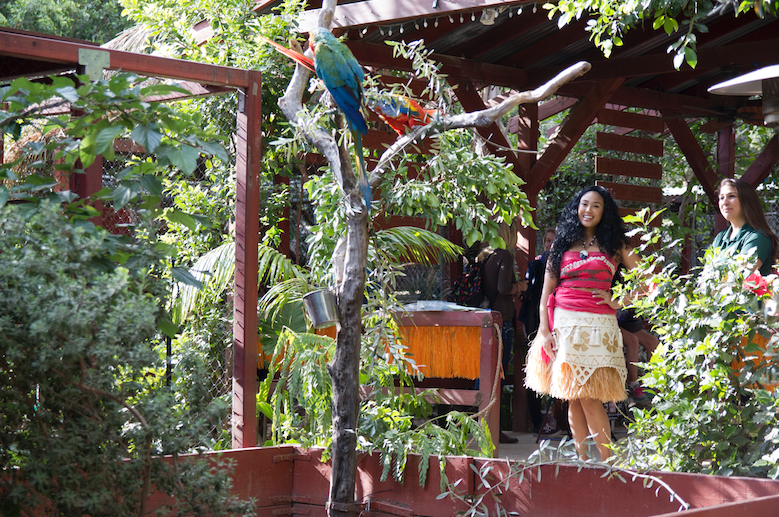 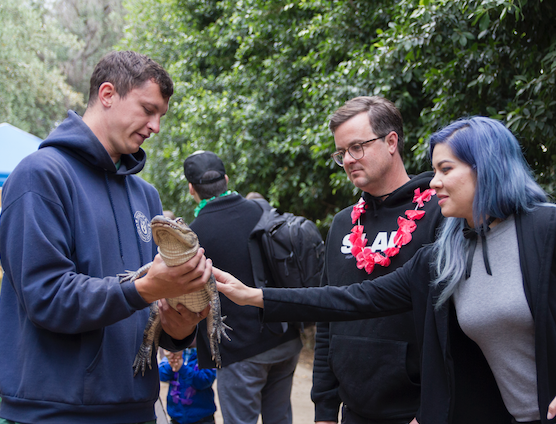 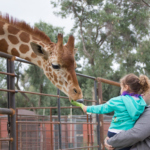 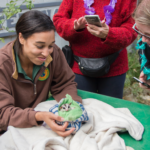 Those who attended were able to partake in numerous animal interactions and learn about our wonderful wild animals we have living here at the Wildlife Learning Center!